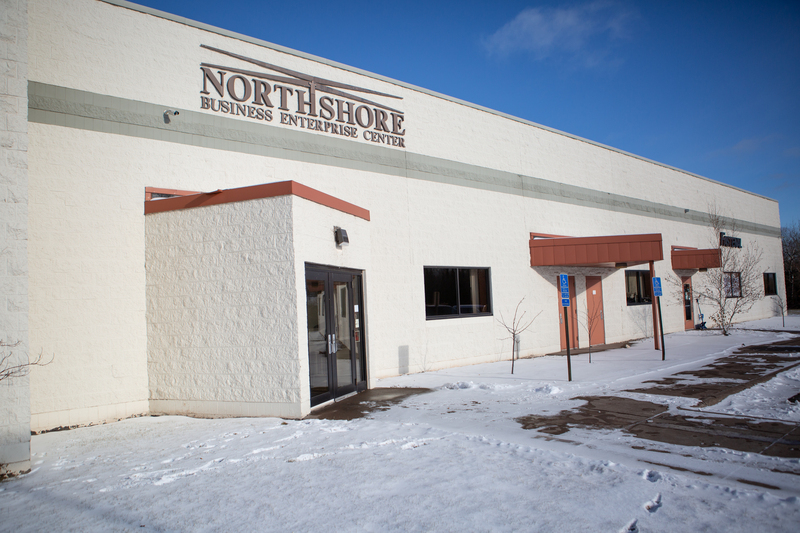 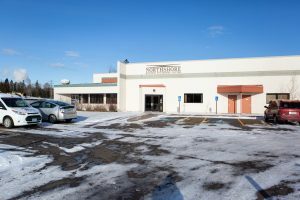 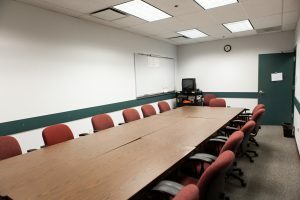 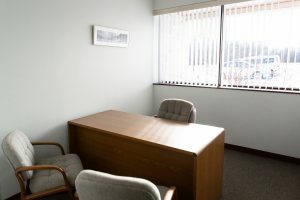 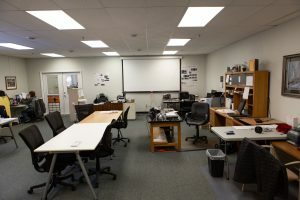 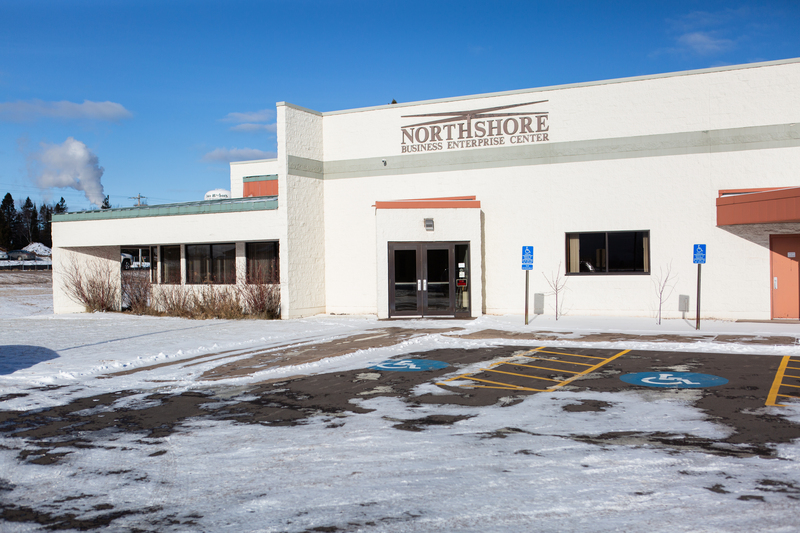 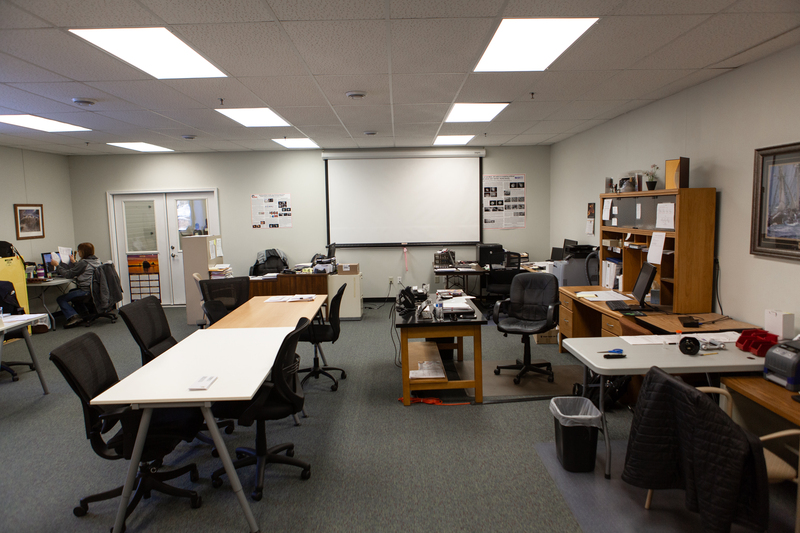 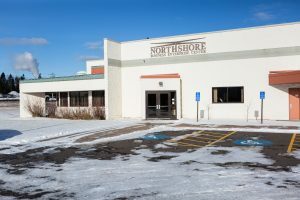 The North Shore Business Enterprise Center, inc. is a private nonprofit corporation established in 1995 to support regional economic diversification and job creation by nurturing and facilitating the successful development of small start-up and exoanding manufacturing, technology and research & development activities in Lake County by providing flexible, affordable space. 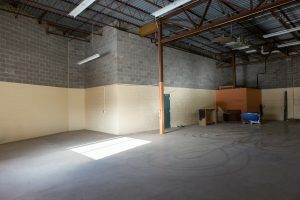 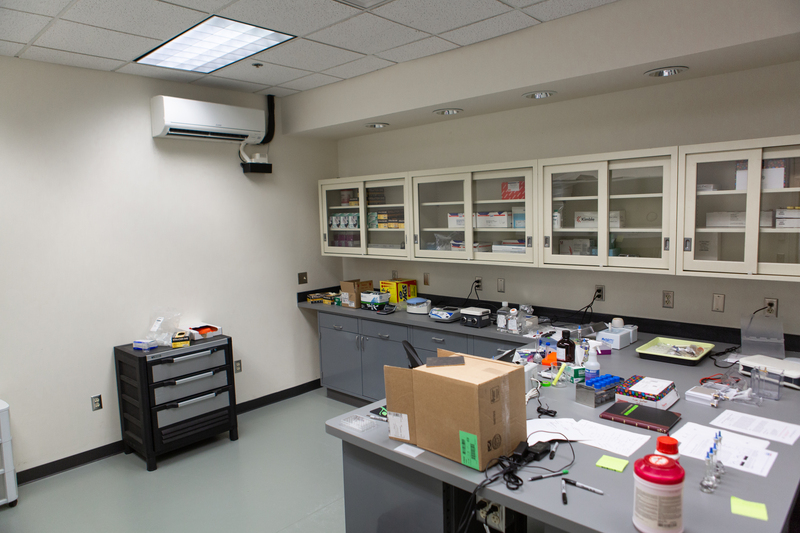 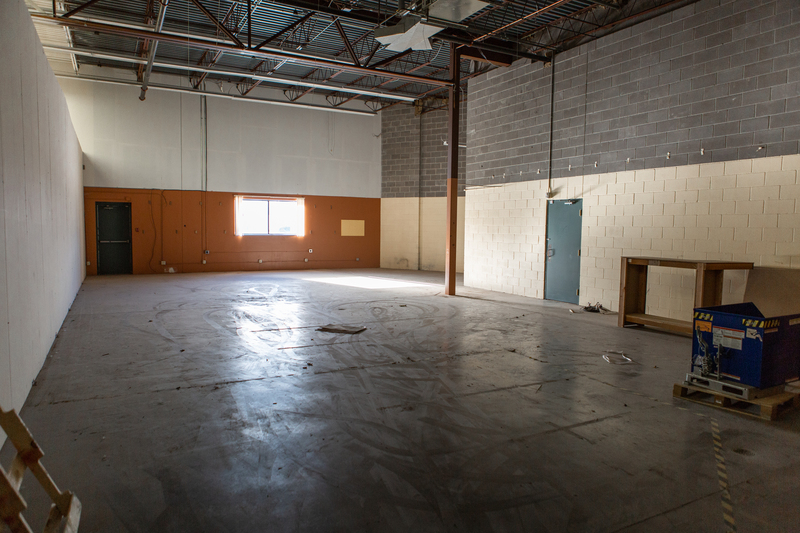 The facility is a 20,000 sq. 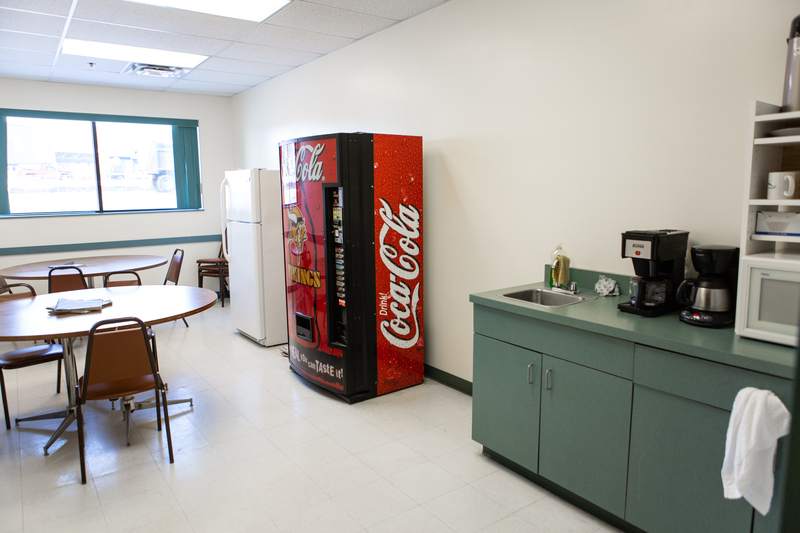 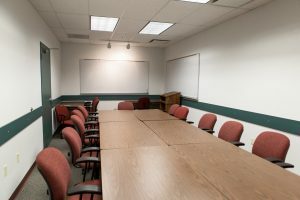 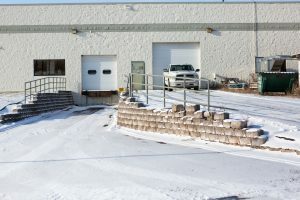 ft. concrete block building opened for business in the spring of 1996 and offers 17,000 sq ft. for tenant lease and 3000 sq ft of commons area that houses a conference room, a lunchroom and shared office space. The Corporation is directed by a volunteer seven member Board of Directors who serve without remuneration.